Indulge in an array of fine foods from participating restaurants for the New York City Restaurant Week from Monday, July 24th through Friday, August 18th. LDV Hosptiality’s American Cut will be offering a pop-up Prix Fixe Lunch exclusively at the Midtown location, Monday through Friday, from 12:00 PM – 2:30 PM. Guests have the option to choose an appetizer and entree or a salad with a specially prepared protein on top. This exclusive menu will feature “The Big Marc,” a special burger created by chef/partner Iron Chef Marc Forgione, inspired by his childhood love for the Big Mac. 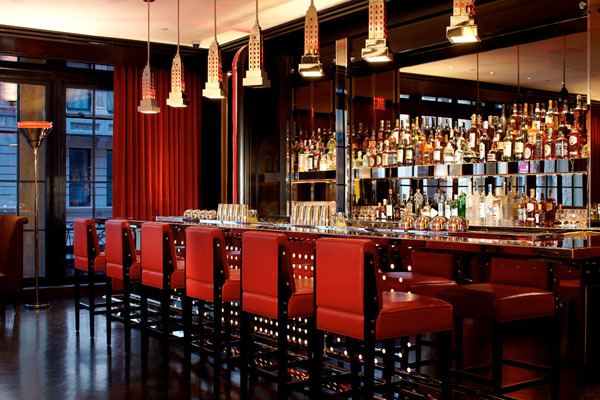 Geoffrey Zakarian’s The Lambs Club at The Chatwal will be offering a sensational three-course Prix Fixe Lunch Menu, 11:30 AM – 2:30 PM, and Prix Fixe Dinner Menu, 5:00 PM – 11:00 PM, exclusively in the restaurant’s Mezzanine Bar, Monday through Friday. 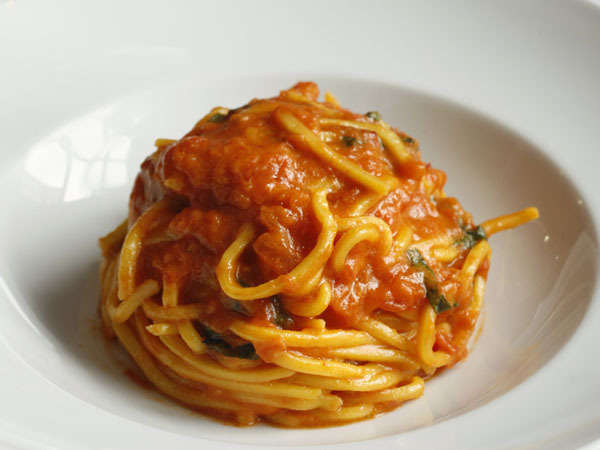 LDV Hospitality’s Scarpetta will be offering dinner Monday through Thursday from 5:30 PM – 10:00 PM, Friday from 5:30 PM – 11:00 PM and Sunday from 5:00 PM – 10:00 PM. This special menu will feature a selection of the restaurant’s classic favorites along with new summer features from the Scarpetta Beach menu. 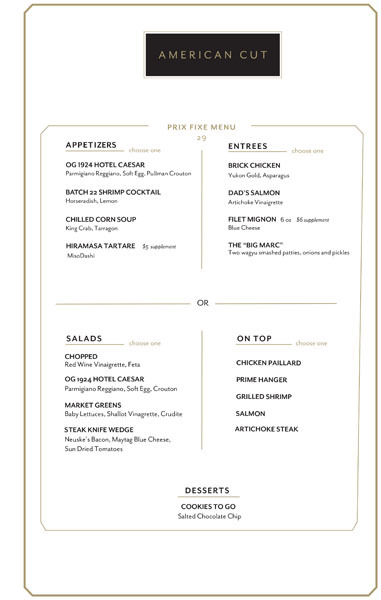 The dinner menu will be served from 5:00 PM – 11:00 PM for $42 per person. Highlighted dishes include Gnocchetti Primavera with Parmigiano Reggiano, Amish Chicken with Fingerling Potato, Baby Corn and Spiced Cumin Jus and a Strawberry Semifreddo. This fabulous dinner deal will be available for $42 per person, Monday through Thursday from 5:30 PM – 10:00 PM, Friday from 5:30 PM – 11:00 PM and Sunday from 5:00 PM – 10:00 PM. 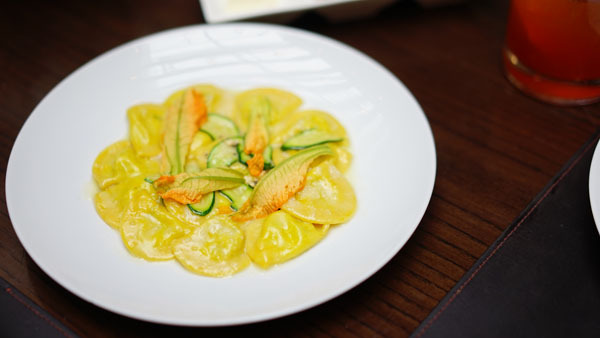 Guests can enjoy Scarpetta’s classic dishes, such as Spaghetti with Tomato & Basil and Creamy Polenta with Fricassee of Truffled Mushroom, along new Summer features from the Scarpetta Beach menu, such as Zucchini Mezzaluna with Zucchini Blossoms & Anchovy Butter and Raw Red Snapper with Pickled Fennel & Citrus. American Cut is offering a special pop-up Prix Fixe Lunch Menu, available exclusively at the restaurant’s Midtown location, Monday through Friday, from 12:00 PM – 2:00 PM. For $29 per person, guests can either enjoy an appetizer and entree or a choice of salad with a specially prepared protein on top. Enjoy dishes such as the OG 1924 Hotel Caesar with Parmigiano Reggiano, Soft Egg & Pullman Crouton, Dad’s Salmon with Artichoke Vinaigrette or Steak Knife Wedge Salad with a choice of Chicken Paillard, Prime Hanger, Grilled Shrimp, Salmon or Artichoke Steak on top. 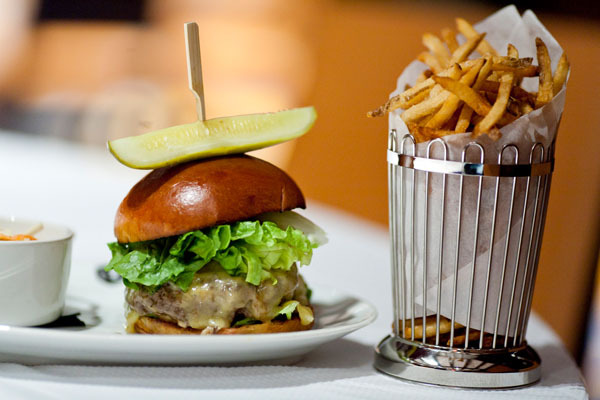 In honor of NYC Restaurant week, with LDV Hospitality and Chef Marc Forgione’s goal to capture the nostalgic glamour of yesteryear, this lunch menu will feature “The Big Marc,” a special burger created by Chef Forgione inspired by his childhood love for the Big Mac.